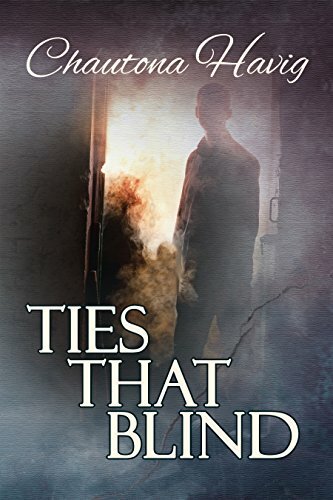 Ties That Blind by Chautona Havig is a marvellous wrap up to the Sight Unseen series. It can be read as a stand-alone but I would recommend reading the other two books first. This has been a fabulous contemporary Christian thriller that warns against the dangers of untested science. It has the theme of new beginnings. The reader is reminded that we can all have a new beginningin Jesus. Prayer is important and powerful. When we feel weak, we know that we can tap into the mighty power of God by using prayer. Our pasts may be awful. We can get stuck in them. We need to know that we are never alone for God has promised to not forsake us. We can trust Him to give us second chances. 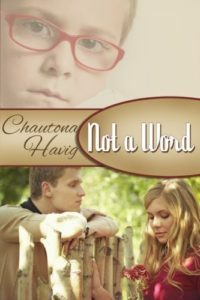 Not A Word by Chautona Havig is a gritty contemporary Christian novel which I really enjoyed. It is a very powerful read that is rooted in God. This novel breaks down the barriers of preconceived ideas of completely nice Christian girl meets bad boy with a reputation. We are not who others say we are. We are who God says we are. We are unique with our own personality that may be very different from who others perceive us to be. Gossip destroys lives. Unfortunately Christians are not immune to gossiping. We should shoot it down. “People don’t forget anything in this town.” People often seem to delight in thinking the worst and refreshing others memories about people’s past misdemeanours’, whether allegations and gossip was founded or not. Christmas Embers by Chautona Havig is a contemporary Christian novel that will really tear your heart and emotions to pieces. 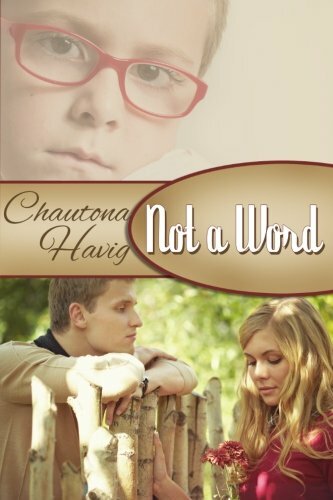 Chautona Havig writes sensitively about the hard hitting topic of adultery. She pulls no punches – adultery affects everyone – the couple, their children, friends, neighbourhood and church. The fall out is like a nuclear bomb – it’s ripples spread out, leaving no one untouched. For some, this novel will be painful because it is your story. For some, this novel is a warning against complacency. 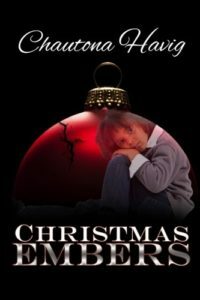 For all readers, this novel will play with your emotions – you will need tissues as your heart breaks for all concerned. The novel reveals there are different types of adulterers – the one off and the serial adulterer – but the pain on the family is still severe. 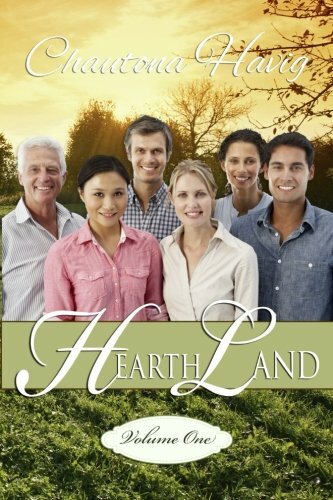 Hearthland part 1-6 by Chautona Havig is a delightful Christian contemporary story with a wonderful, warm community feel to it. Life is for living. “You need to go where your soul can be still and know God.” Too many of us are in the rat race. We need to make time for life and for God. “I need to remember the sounds of a baby’s giggle.” We need to slow down and live the life around us and not keep chasing the next thing. We are never too old for second chances, dreams and new beginnings. If we are still breathing, then God’s not finished with us yet.